Three rural South Africans board a train to Johannesburg. One is looking for a job. Another brings a young girl to meet her mother. The third has come to retrieve his father’s corpse. They are strangers on very different missions. Each finds a reality dramatically different from what they had expected – a reality almost beyond their imaginations. Shifting effortlessly between scenes of intimacy and of bracing violence, Vaya exudes compassion for each of these small town characters but does not hold back from plunging them into the urban wasteland that awaits them in The City of Gold. 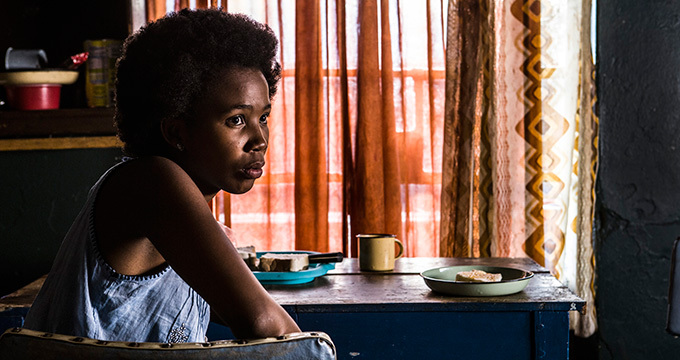 Based on real stories, and directed by acclaimed actor turned director Akin Omotoso, Vaya is a gripping, edgy and deeply moving story about coming to the city and struggling to survive, about the dramatic differences between urban and rural life, and about strangers who never meet, but share a moment when their lives explode and change forever. 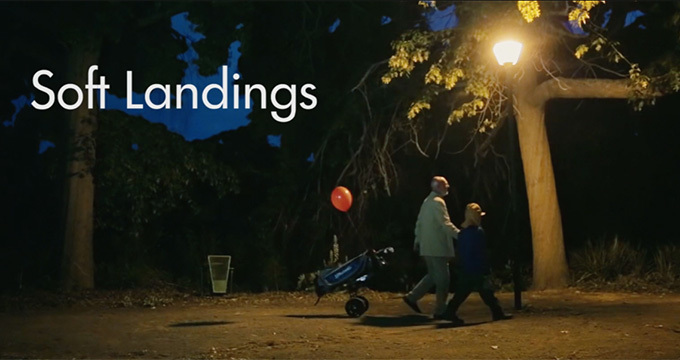 A seeming chance encounter between an airplane-obsessed young boy and an aging retired golfer reveals the depths of love, respect and feeling as a family deals with life’s complex journey. In just seven minutes a drama unfolds that tugs at our hearts and inspires our dreams. Following Soft Landings and Vaya please join us for our fabulous VSAFF Gala Party at John Fluevog Shoes in Gastown. There’ll be lekker food and wine, music, and great company. In order to get into the Gala Party, you will need to purchase a $59 Gala Night ticket (film and party), or a $99 Full Festival Pass (all the movies and the party). The $20 ticket for Vaya is for the film only. Questions?